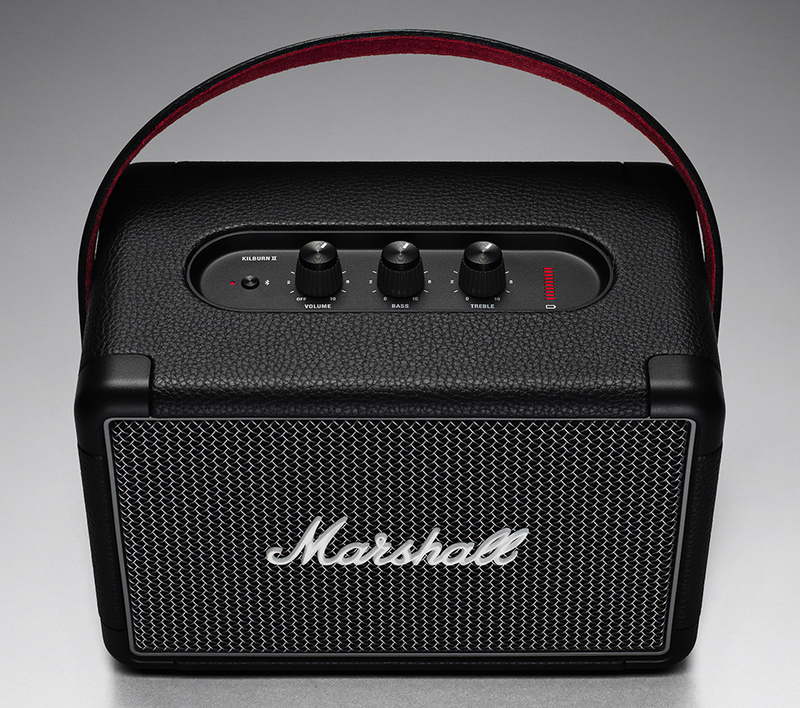 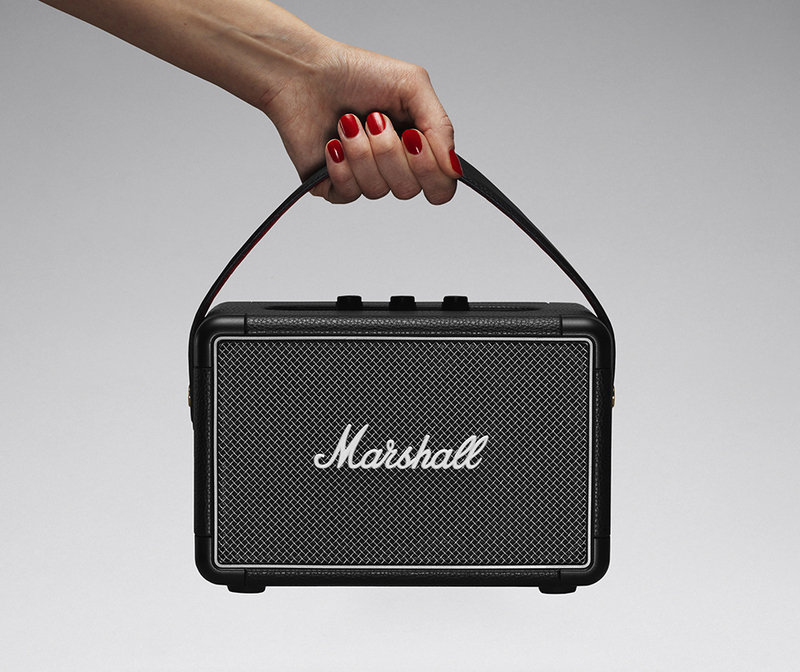 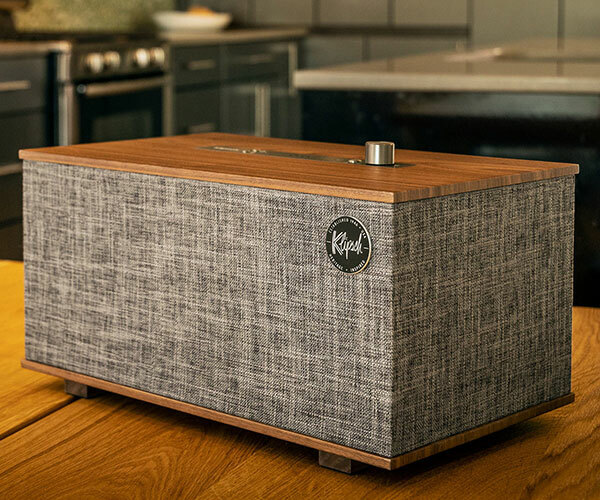 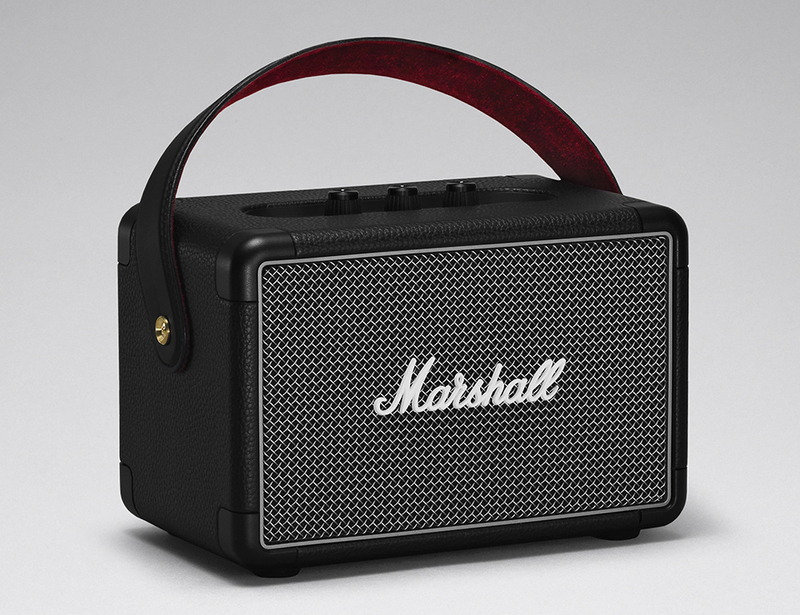 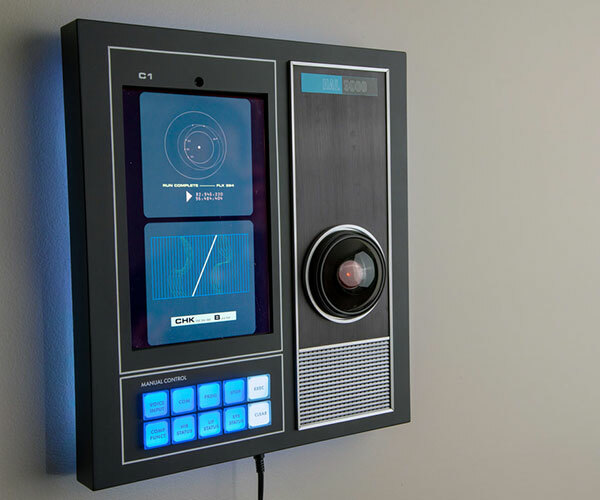 Marshall’s Kilburn II portable Bluetooth speaker has a multi-directional sound design, allowing it to output audio from both its front and back sids. 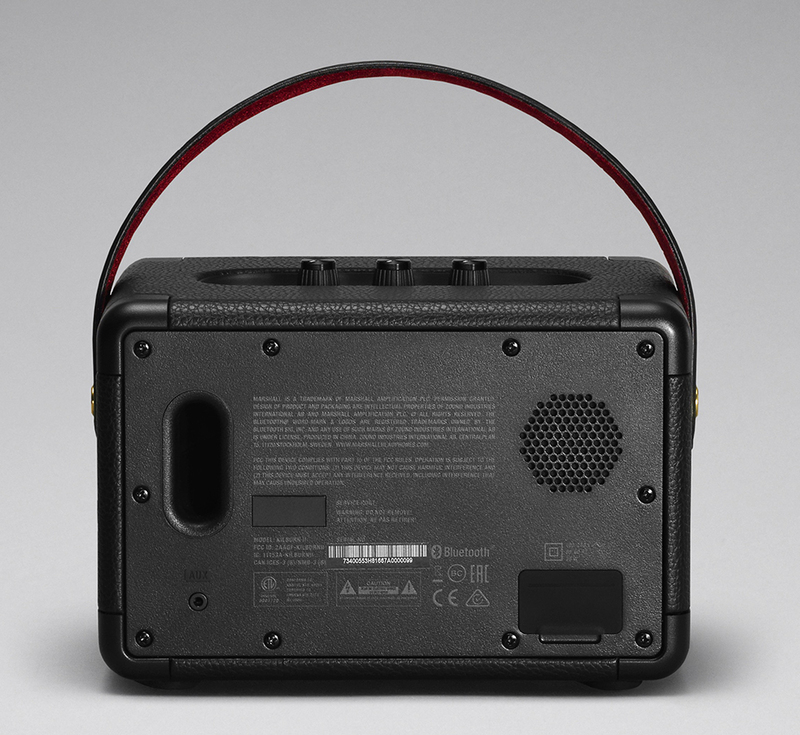 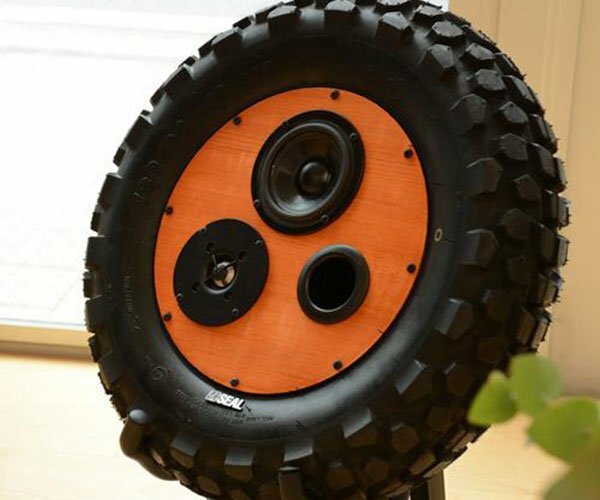 Inside the water-resistant case is a 20W woofer and a pair of 8W tweeters. 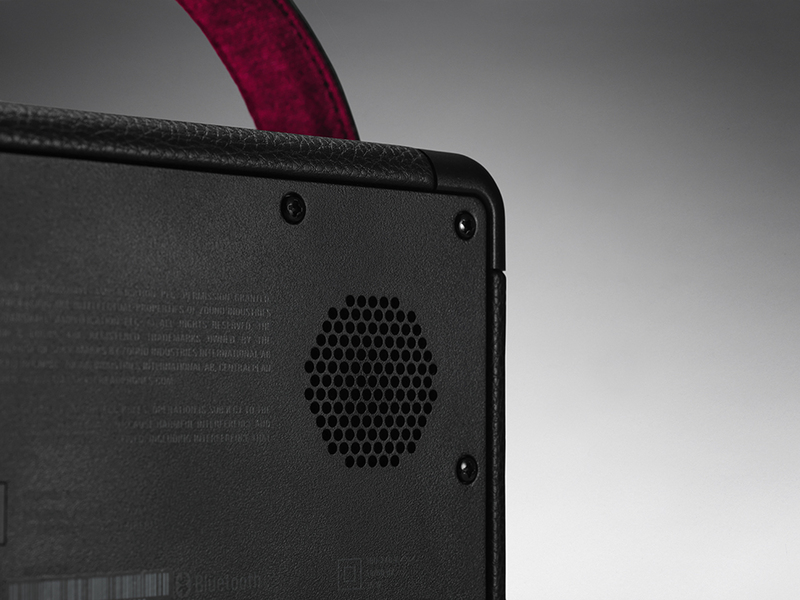 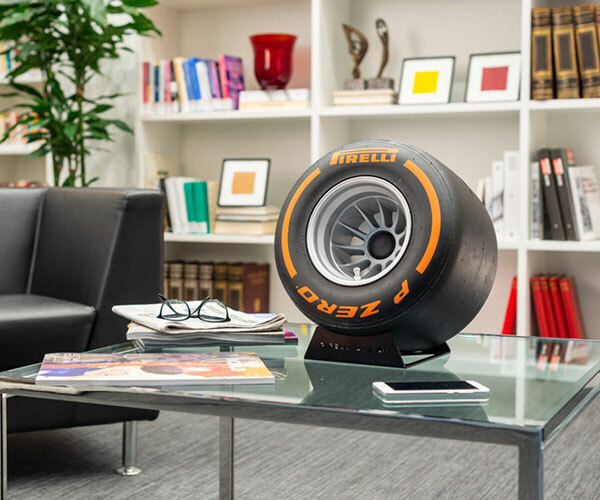 It lasts up to 20h per charge.